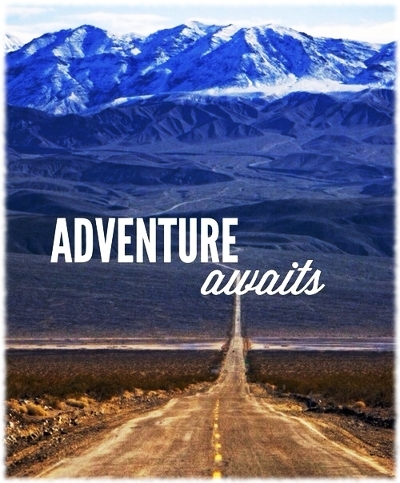 Summer is just about here and adventure awaits, for those who are willing to go seek it out :). And judging from the state of the road in the picture, whoever drives through there will have plenty of adventures of one kind or another lol. It’d be worth it to be in the midst of such gorgeous scenery though!